Both of the main bus companies which operate in Dundee have indicated that they plan to make major changes to their services in Dundee. I believe that these actions make the case for bus regulation. Both Xplore Dundee, formerly National Express Dundee and Stagecoach talk about bus ‘services’ when in reality they are only really interested in running profitable services. The main bus companies which operate in Dundee Xplore Dundee and Stagecoach, have decided to make widespread changes to the bus services which they offer in Dundee. Some of these will have an impact in my ward, for example, the proposal that the number 16 bus will operate via Ninewells Hospital and will stop serving the western end of the Perth Road. Dundee City Council does not run bus services but it does provide the infrastructure for bus services and does subsidise many services in the city when it thinks that there is a social need. Increasingly commercial bus companies are only interested in running profitable services and claim that they cannot cross subsidise services. This also means that for the elderly, the young and those with mobility problems increasingly it is anything but a ‘service’ which they are being offered. I will be making representation to both bus companies about their proposals and I urge my constituents and others to do likewise. I am happy to pass on concerns to the bus companies from my constituents. I think more generally this makes the point that bus services should be regulated. Bus companies should not be able to get infrastructure paid for and then pick and choose which profitable service they wish to run. 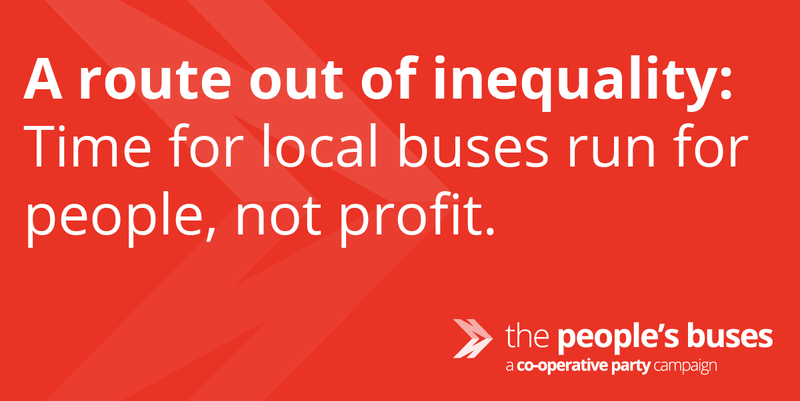 Bus companies should be required to offer what they nearly all say they offer – bus services. 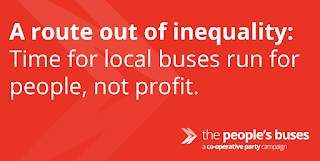 Bus services should be run in the interests of passengers not only in the interests of shareholders. I will be making representations about the changes to the bus services in Dundee but I will also be contacting the Scottish Government asking for them to look at regulating bus services. People in the West End and beyond want bus services that meet their needs not just the needs of shareholders. You can read about the proposals here. I am happy to pass on concerns to the bus companies, please get in touch with me.